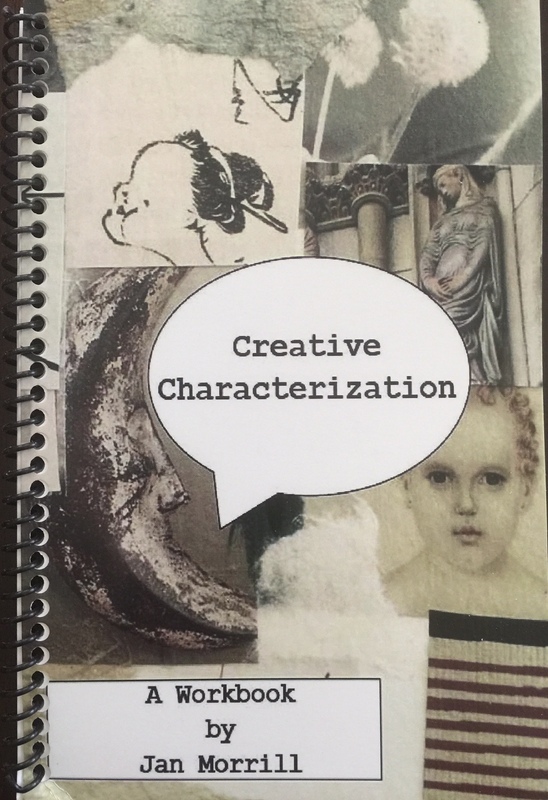 It’s been a goal of mine to develop a workbook based on the workshops I’ve taught on creative ways to develop characters. Thanks to nagging motivation by my dear friend, Linda Apple, I’ve been working on that goal for several months now. The workbook will include 4-5 different methods I’ve used to create characters that are multi-dimensional storytellers, including using the techniques of interviewing, letter-writing and point of view. 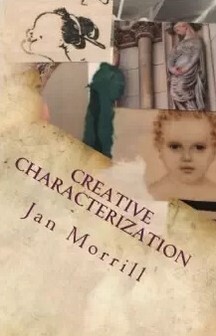 My next workshop on Creative Characterization will be at the May 16 Ozarks Writers League Conference. I’d hoped to have my published book finished by then, however, I’m not quite there yet. However! I just received printed copies of my “interim” workbook that will be available at the conference for $5.00 each. This entry was posted in writers, writing, writing prompt and tagged characterization, Jan Morrill, Linda Apple, Ozarks Writers League, point of view, Stephen Vanek, Writing. Bookmark the permalink. Somebody’s been a busy bee!!! Love the interim workbook and I want to buy one! Cool cover by Steve. Congrats! !